a FREE Built-In Booster Heater ! 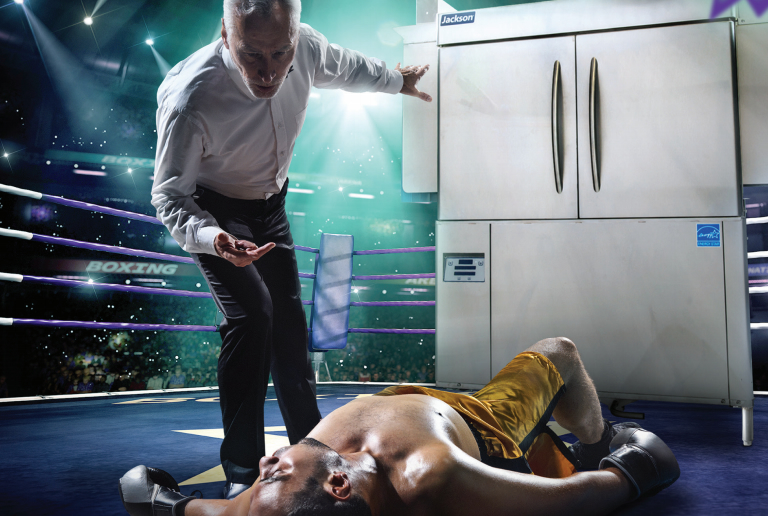 Get knockout performance with RackStar® Conveyors! Click here to see PDF with more details. Nordon Hosting ServSafe Certification Class on Monday, June 5, 2017. Register today! Make sure your Certificate is current! 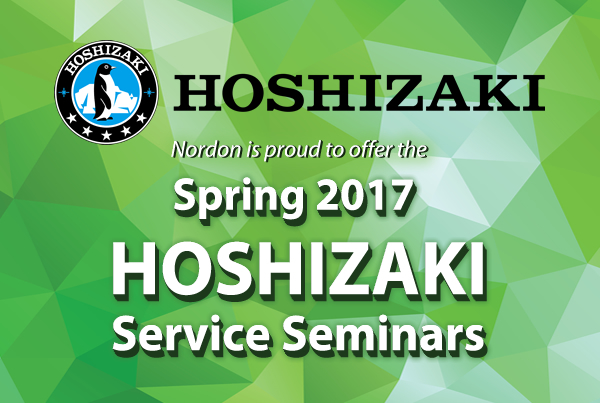 For Pennco Tech students only, In partnership with Pennco Tech, Nordon is offering a Special Hoshizaki Service Seminar* at the Blackwood, NJ facility. What began as a kitchen make-over to show kitchen equipment, evolved into a test kitchen we used for equipment demos and making Chef cooking videos. 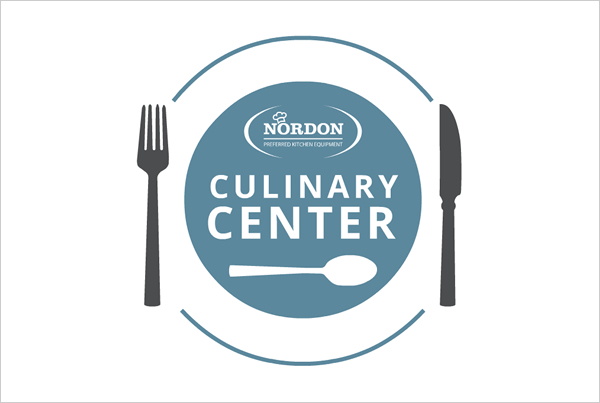 Now and with a new sense of possibility, energy and momentum have taken hold these past few months, so much so we are launching the New Nordon Culinary Center. 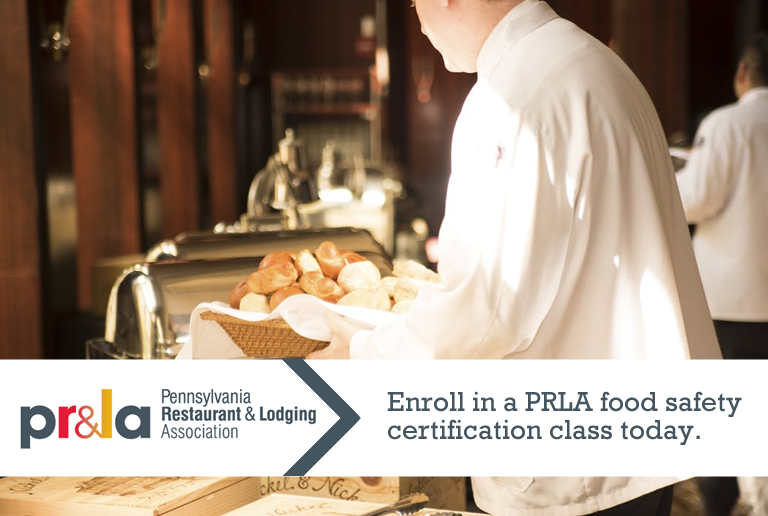 Far more a facility to have larger scale meetings with Restaurants, Equipment Buyers/Procurement, Food Service Directors, Professional Associations including the local Chapters of SEPA, the ACF, Pa Restaurant & Lodging Assoc., Culinary Colleges & Universities…just to name a few. 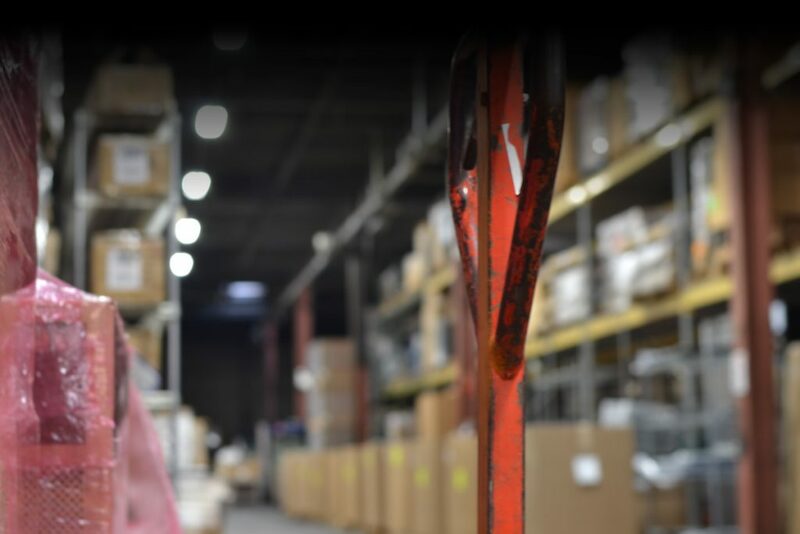 We also have Dealer Meetings and extensive Factory based training events for area service techs. 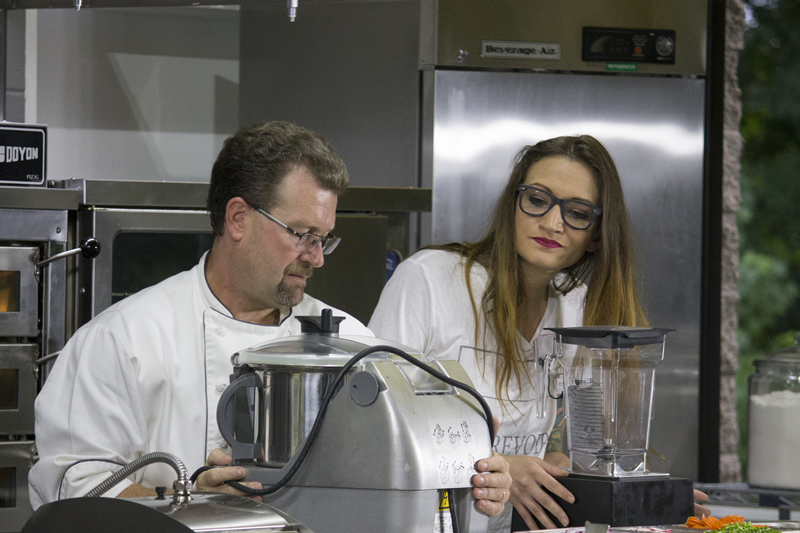 Upcoming events include Culinary events and competitions, Classes, Menu Development, Training and Seminars, etc. 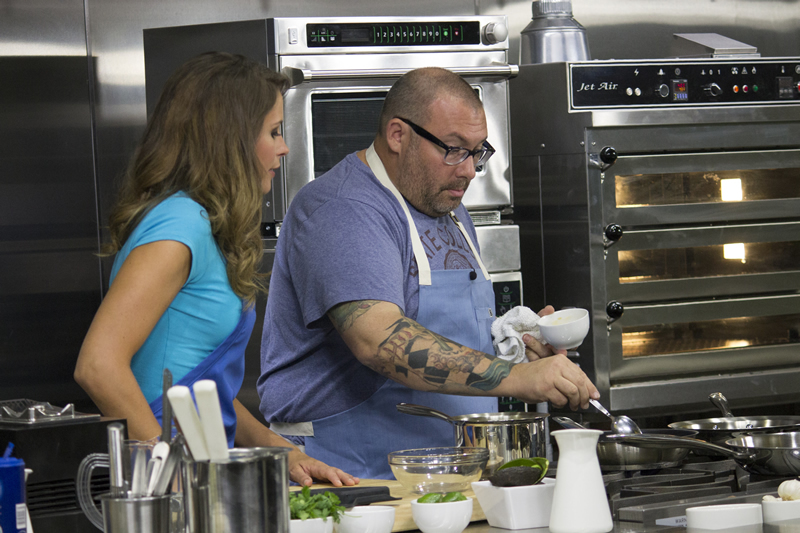 and we look to expand the offerings of our Culinary Facility. 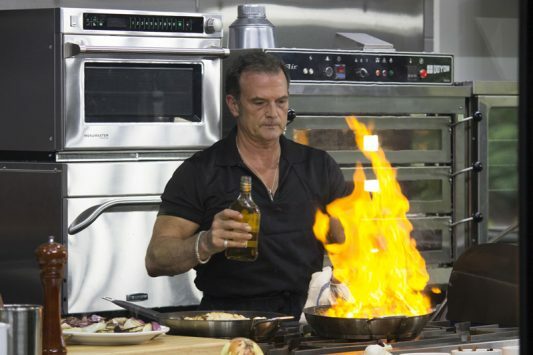 In the upcoming weeks and months, please check back to see what’s new that might interest you. 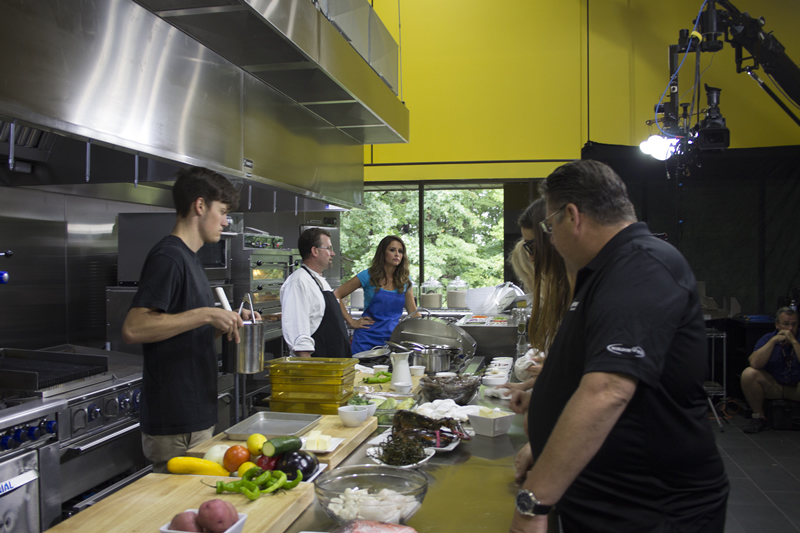 If you would like to host your meeting in our Culinary Center, perhaps include a Cooking Class…we want to talk with you in much more detail. For more, please see our page here. Amazing results from equipment demonstrations. Must See! NORDON FLEET GETS A NEW LOOK! 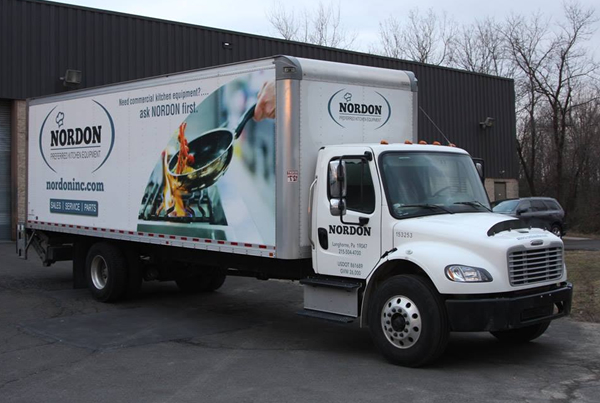 Our newly designed truck is ready to roll into your kitchen with a load of new equipment. 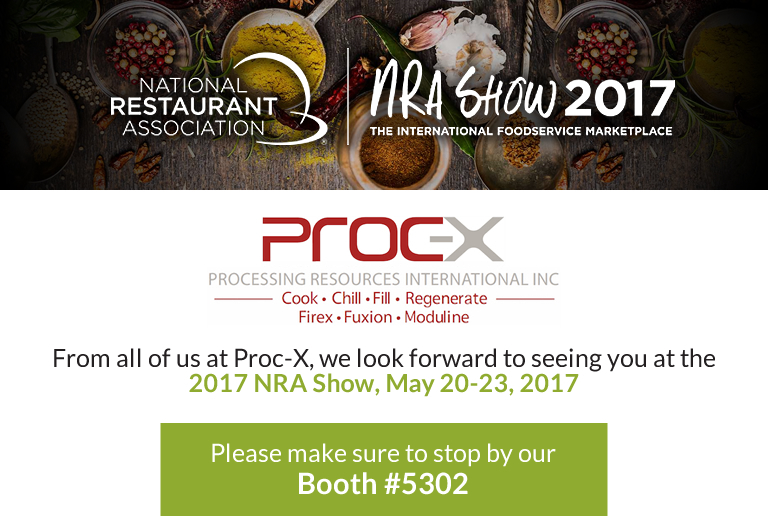 We’ll See You at the NAFEM Show! 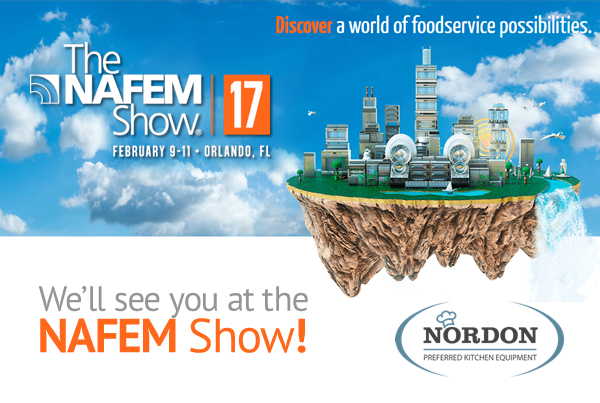 Nordon will be visiting the NAFEM Show between February 9-11. Be sure to connect with us if you’re planning to go! 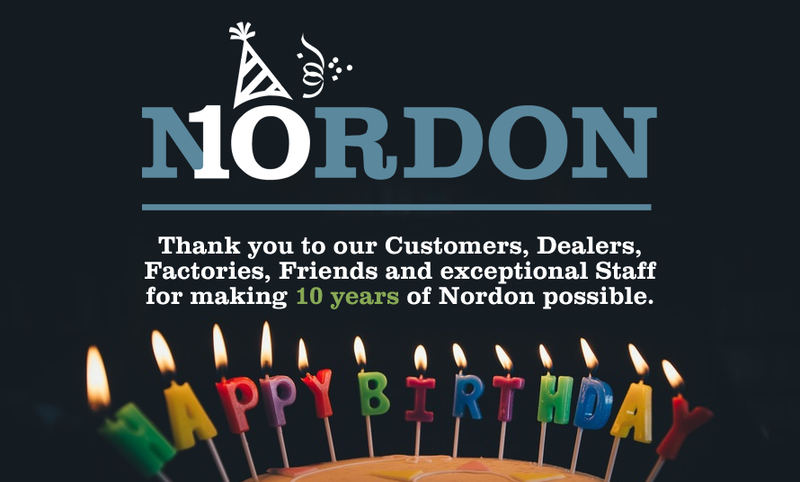 Today we celebrate our first ten years of being in business, providing the best equipment and service in the industry. Thank you to our Customers, Dealers, Factories, Friends and exceptional Staff for making it possible. Cheers! To our next 10 years.